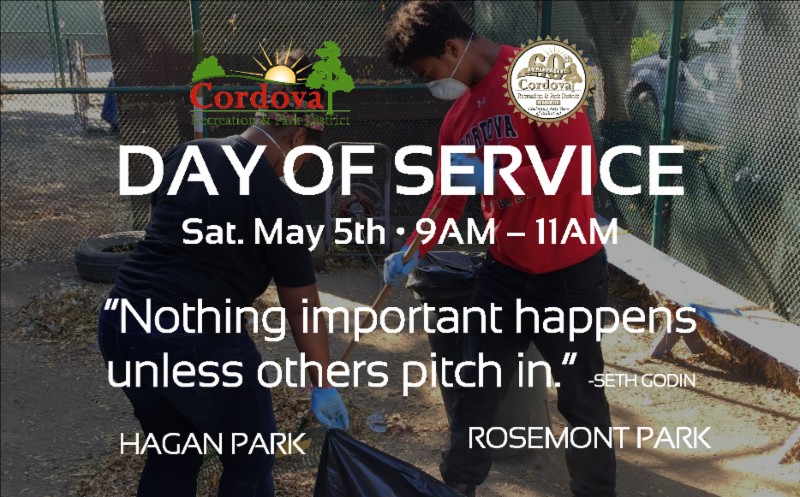 Help us make our parks beautiful! 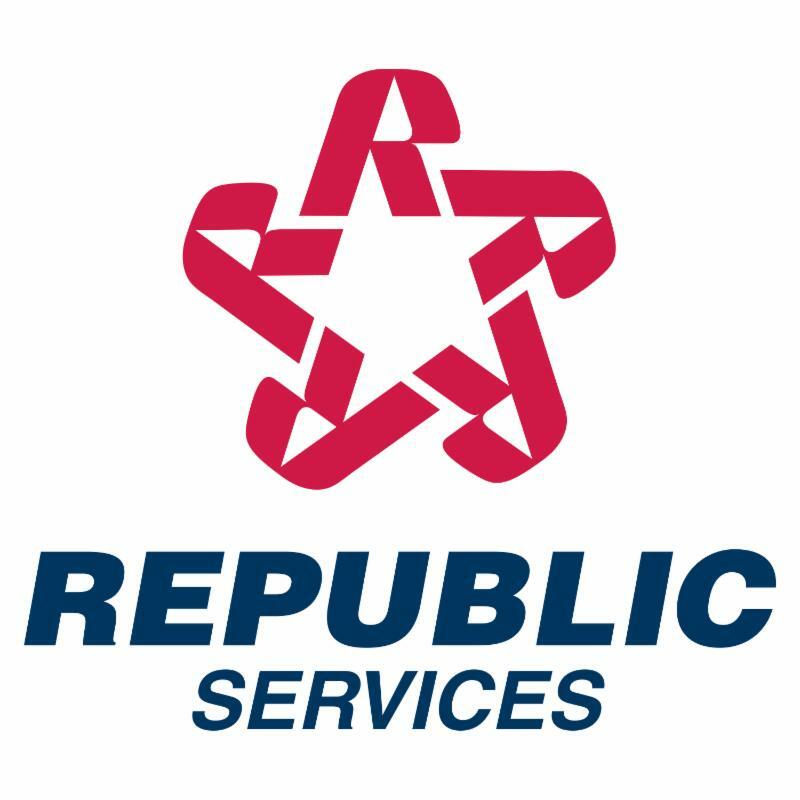 We will repair fences, repaint benches and tables, and provide general park cleanup and baseball field dugout repairs. New location, same awesome event. Shopping is FREE or you can reserve a 15’x15′ outdoor space for $20. Friday-Sunday, May & September 10-7 p.m.
Do you have a birthday coming up? 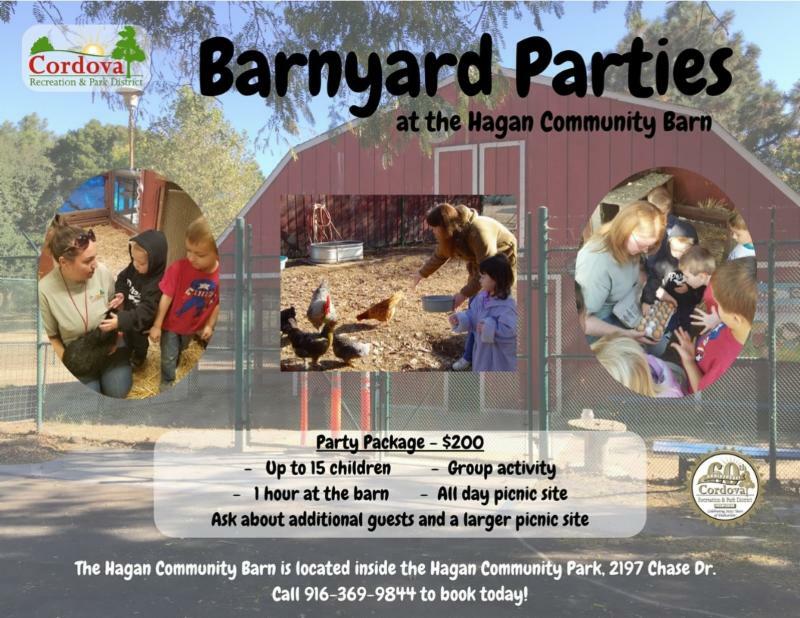 Celebrate uniquely at CRPD's Community Barn. 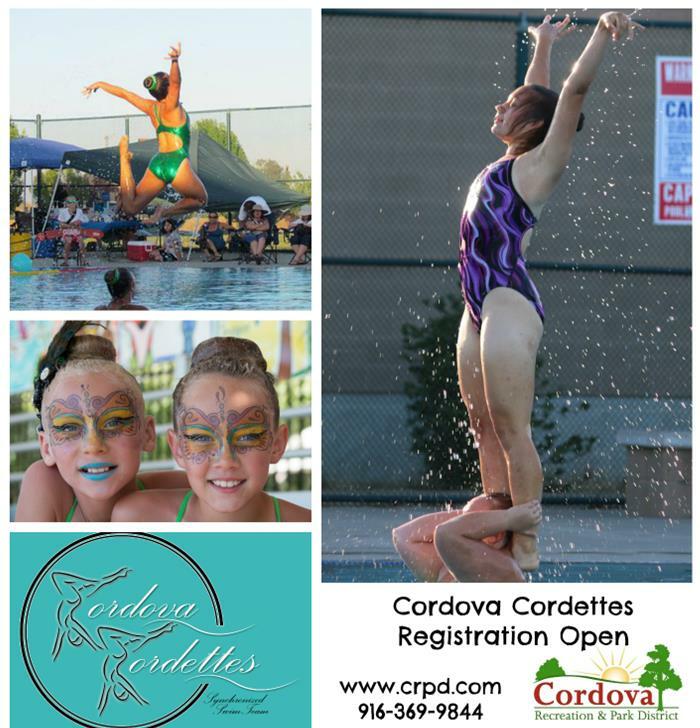 Swim lessons are just around the corner! 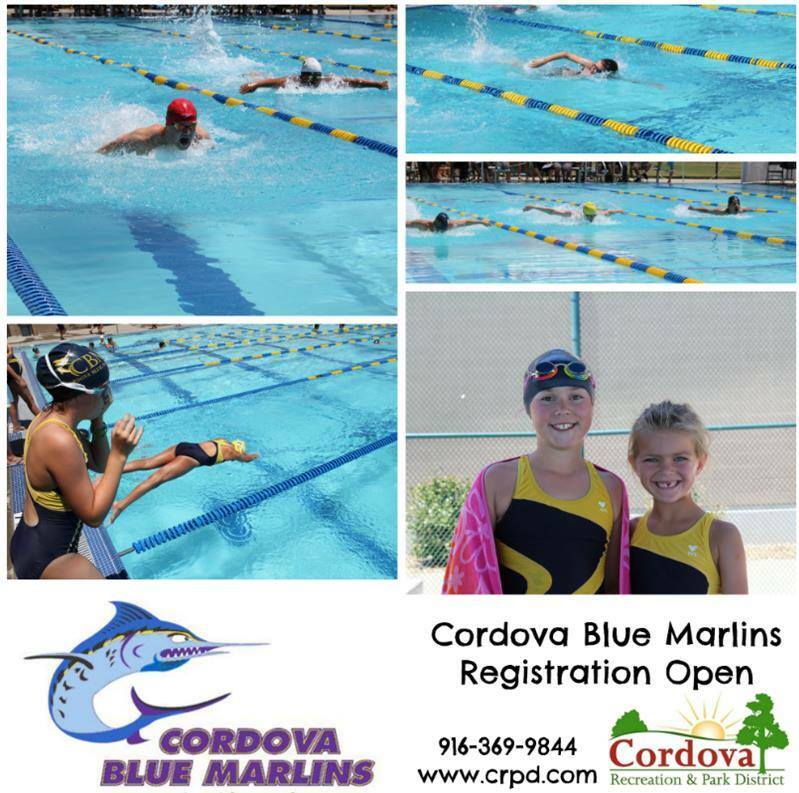 Looking for a class for your child? 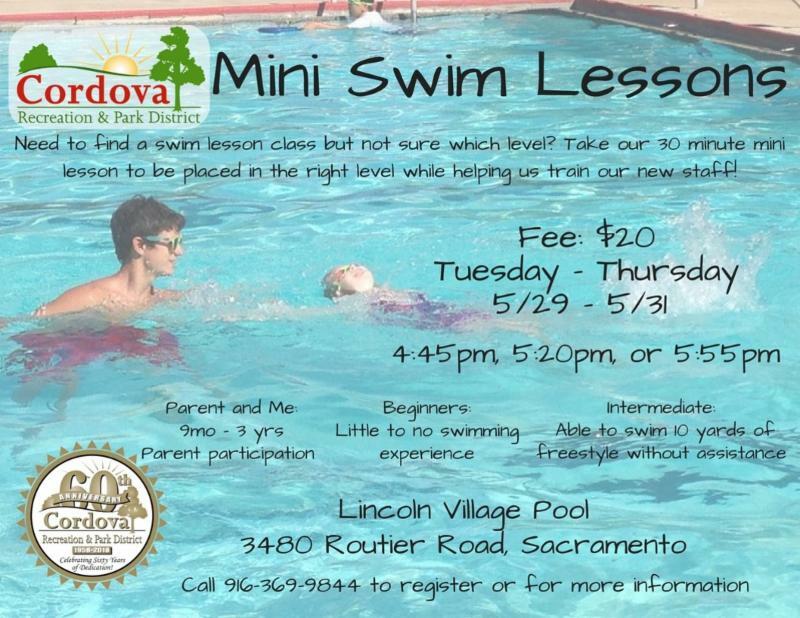 Join us for our NEW mini lessons to help train our new instructors and find out what class to enroll for session 1! The Hagan Community Access Drive Project was completed in February! 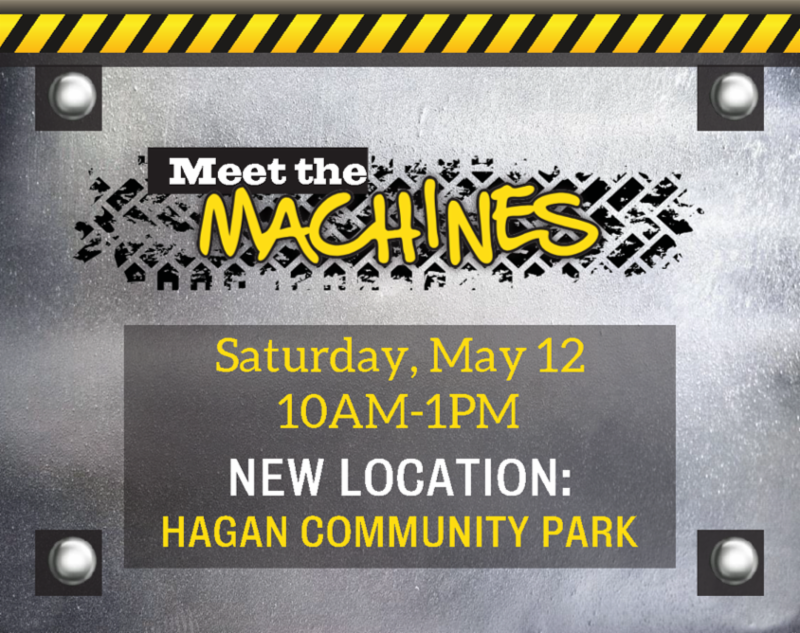 This project included the replacement of a portion of the main drive in Hagan Community Park. 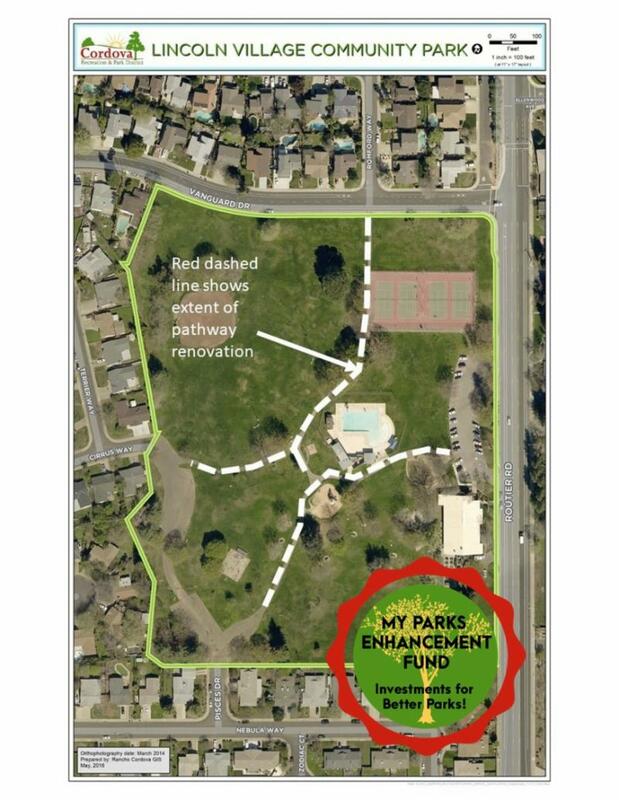 The project was funded by Measure J, now known as My Parks Enhancement Fund. 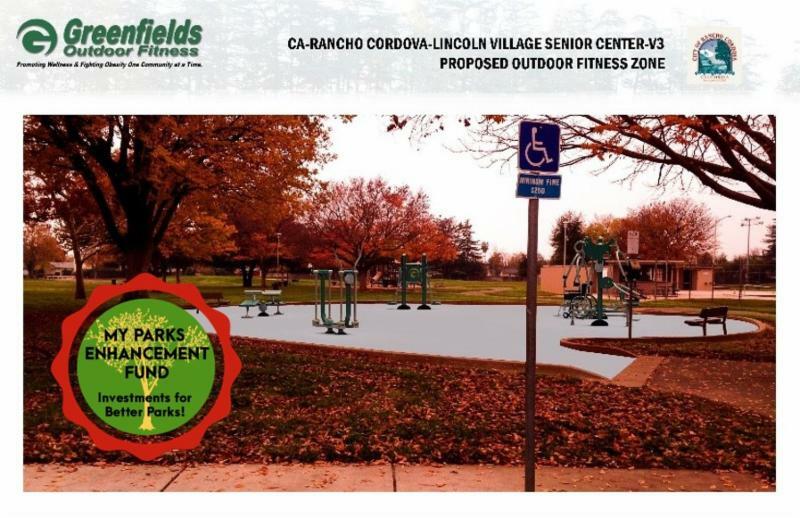 The Lincoln Village Walkway Replacement Project is being funded by Measure J, now known as My Parks Enhancement Fund. It includes the replacement of all asphalt pathways in the park with new accessible concrete sidewalks. 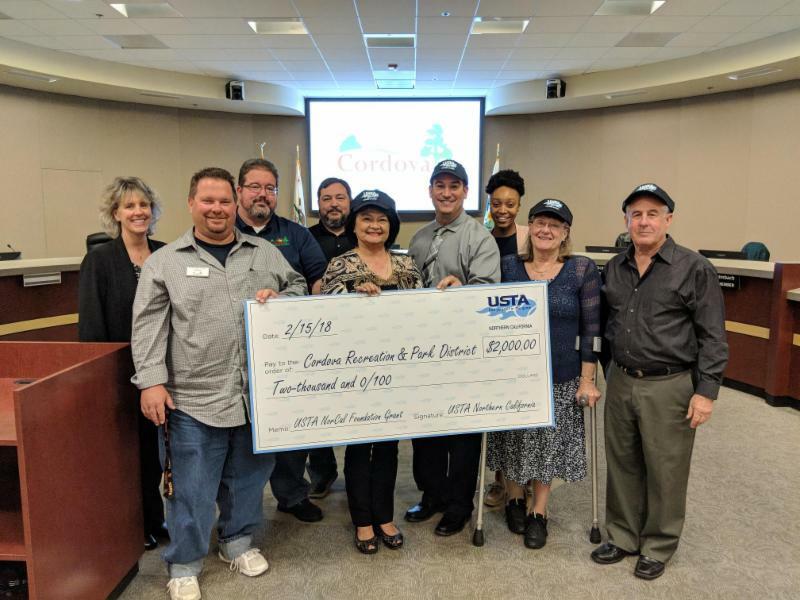 The Lincoln Village Park Par Course Project was made possible with both a Community Enhancement Fund grant from the City of Rancho Cordova and Measure J funds, now known as My Parks Enhancement Fund. 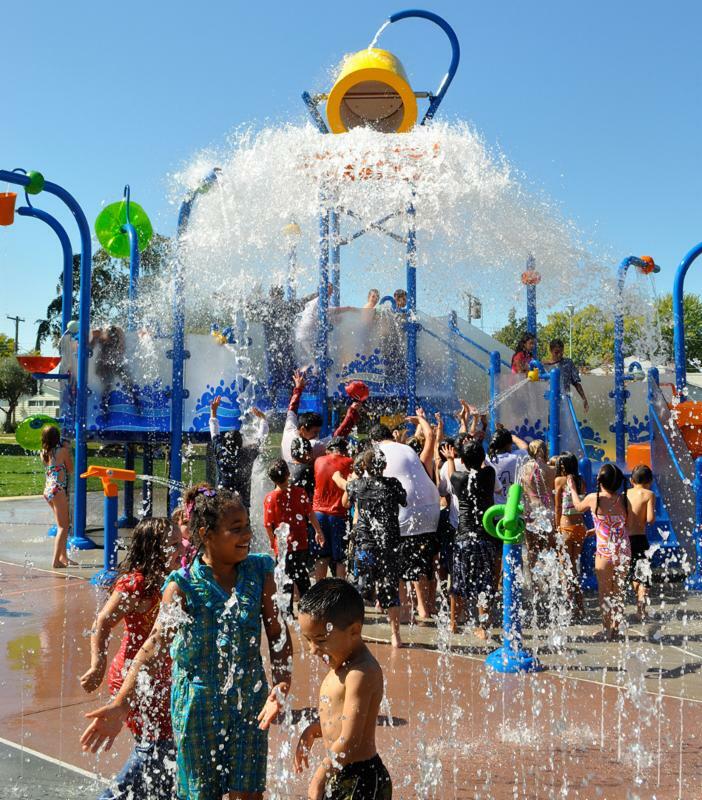 It includes the installation of a 5-piece adult fitness course and resilient safety surfacing. The contractor anticipates completing the work in late spring. As part of the Lincoln Village Par Course project the park’s main parking lot is being improved for compliance with current ADA requirements. 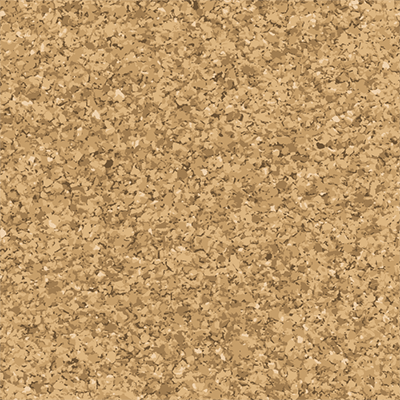 It will be overlaid with asphalt and re-striped. The improvements will both increase safety and freshen up the Neil Orchard Senior Activities Center’s front entrance. 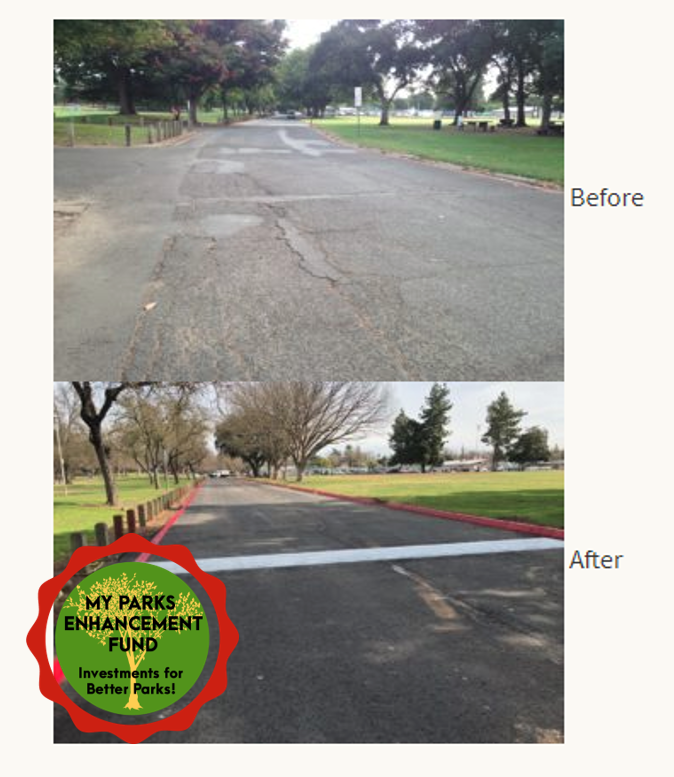 This project was also made possible by Measure J funds, now known as My Parks Enhancement Fund. ﻿Re-Plaster Project was made possible by a grant from the County of Sacramento. 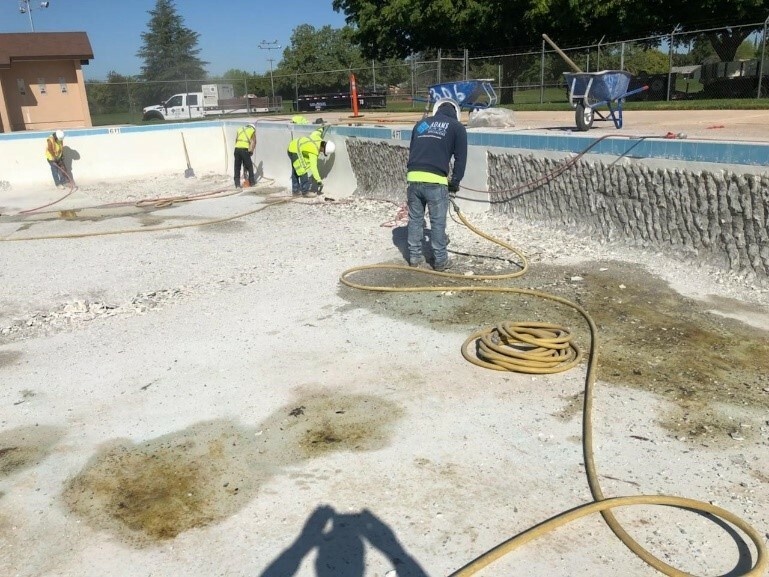 The project includes new plaster, tile, and drains to increase safety and bring the pool into current code requirements. 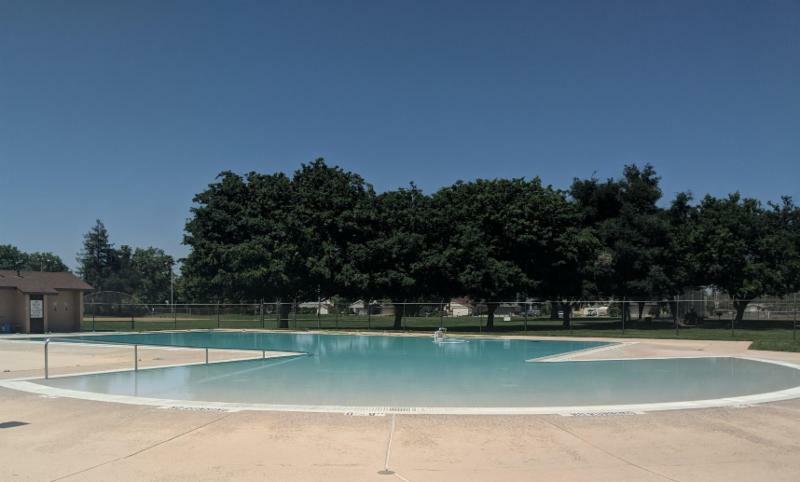 ﻿The improved pool will be ready by Memorial Day weekend. 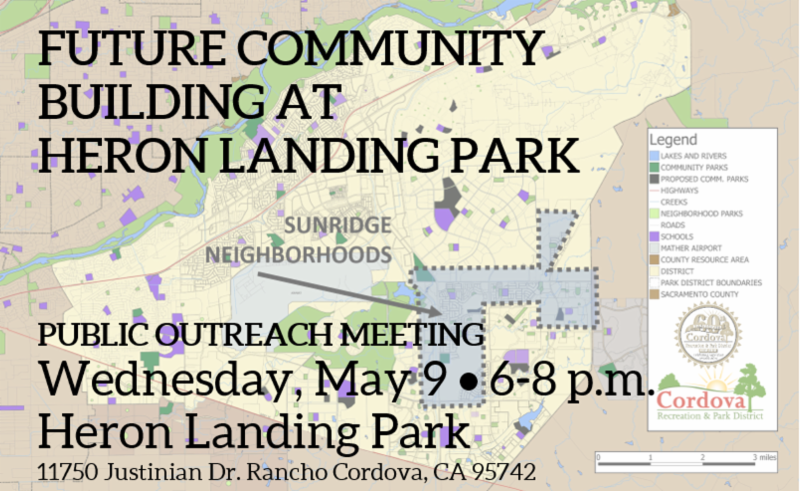 Your input will help guide the recreational use of space and design for the future Heron Landing Community Building. We want to hear from people of ALL ages. 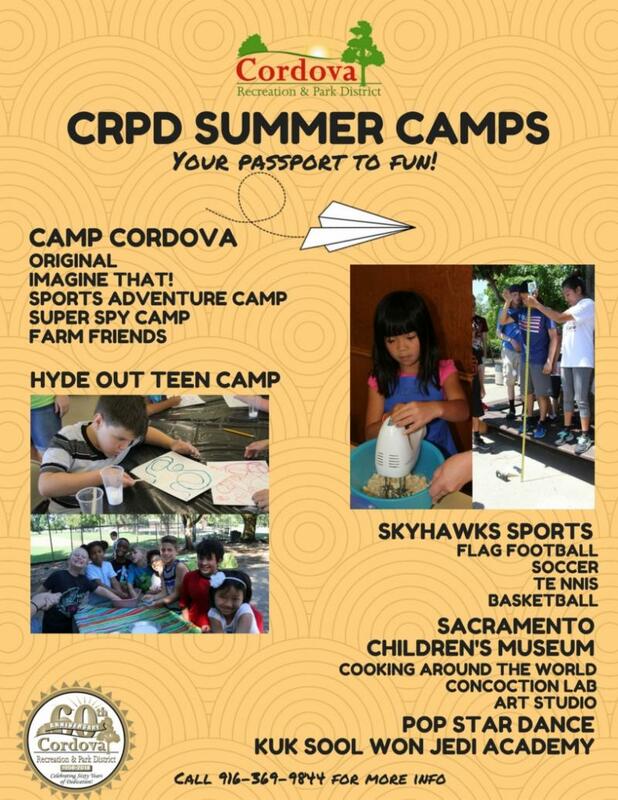 To encourage participation of youth, CRPD will provide community service hours to high school students that attend. The first part of the evening will emphasize input from the youth and the second part will be open to all ages. Please bring your whole family. Thank you, USTA, for this grant and for making our USTA H.I.T.S Youth Tennis classes possible. 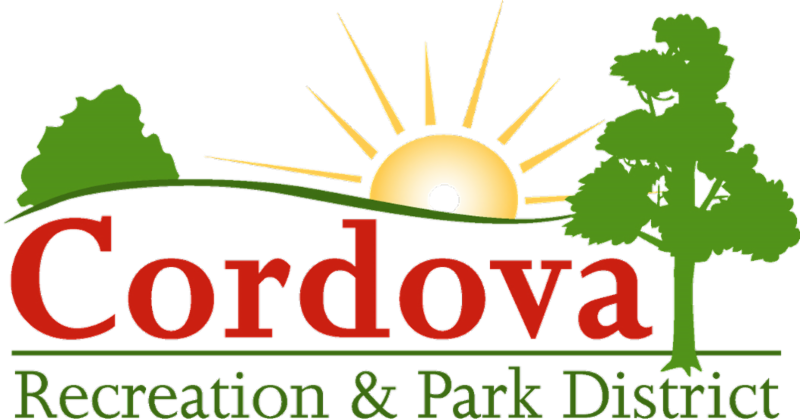 Cordova Recreation & Park District is a proud recipient of a United States Tennis Association (USTA) grant. CRPD received the grant in February 2018. It has helped revive tennis classes at CRPD for children from 4 to 10 years old. The classes have been full to capacity and the participants are having fun. Our next round of USTA H.I.T.S. Youth Tennis classes start on Tuesday, June 5th. ﻿Want to register? See sports section above for more information. 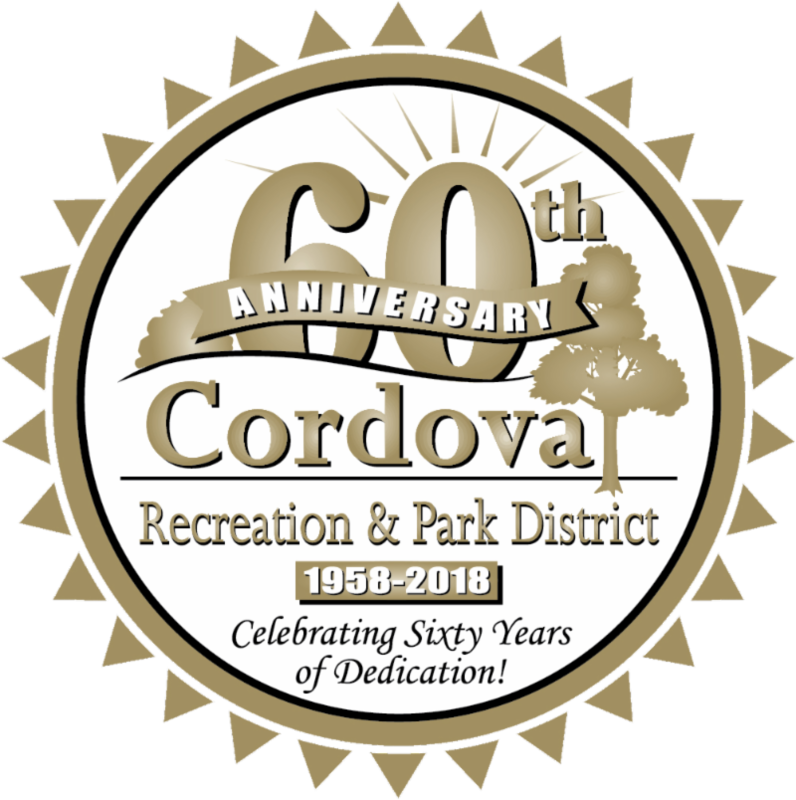 Recognition for Cordova Recreation and Park District’s (CRPD) Chairperson Inez Reyes has officially expanded beyond the District’s borders. 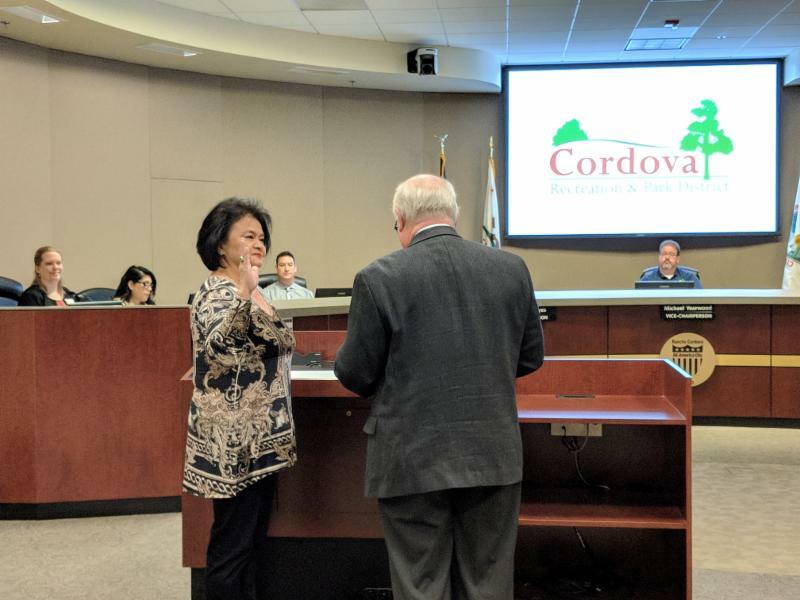 At CRPD’s monthly Board meeting on Wednesday, April 18 th , Chairperson Inez Reyes was sworn-in as a Director for the Northern California Region of the California Association of Park and Recreation Commissioners and Board Members (CAPRCBM). 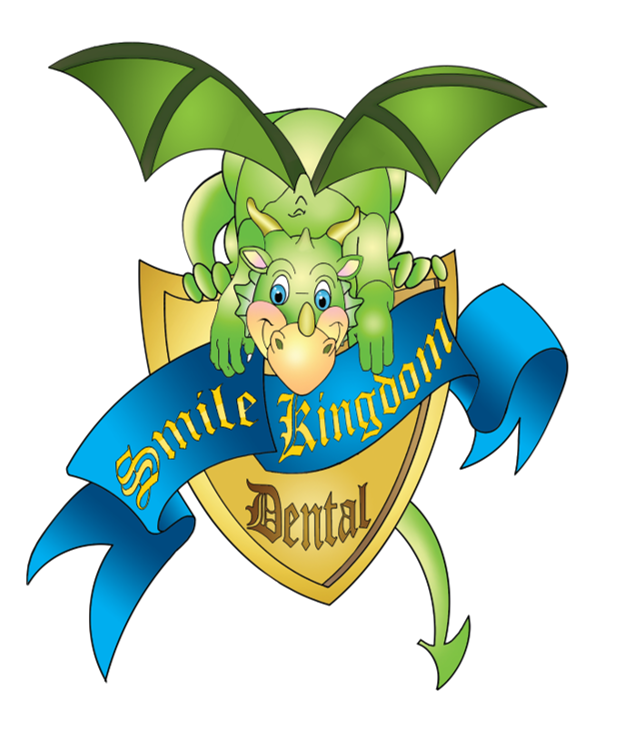 Look for our Enhancement Badge over the coming months. 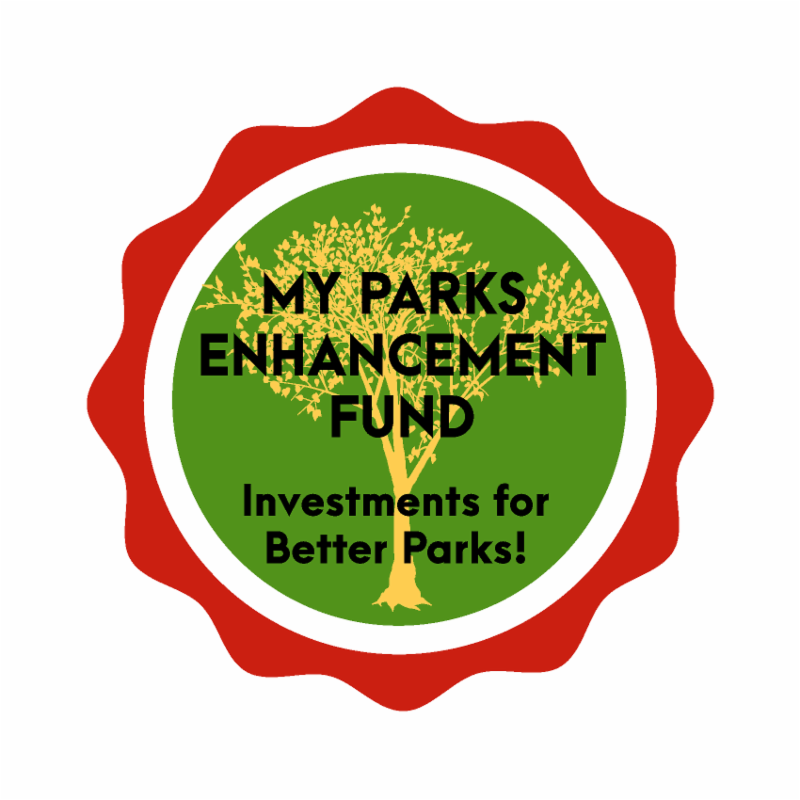 CRPD will use this badge to show District citizens how Measure J funds enhance our parks. We will place this badge on images, in articles, and on yard signs in our parks to call out and celebrate the impact of our community’s support.